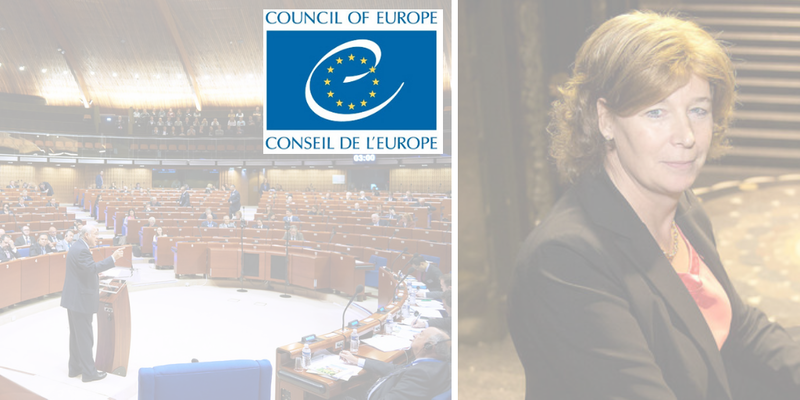 There are alarming signs that the grounds for sanctions, affecting the participation of the Russian delegation in the Parliamentary Assembly of the Council of Europe (PACE) might be changing, points Eastern Partnership Civil Society Forum (EaP CSF) Steering Committee. EaP CSF Steering Committee refers to the recent announcement, made by PACE Committee on Rules of Procedure, Immunities and Institutional Affairs on 3 September 2018 in Paris. There is ongoing work on “proposals relating to the challenge or reconsideration of credentials and/or to representation and participation rights of national delegations, as well as regarding the voting rights of members and the voting procedures of the Assembly”, we learn from the news released after its last meeting. The report will be compiled by Petra de Sutter, who is expected to present her findings to the Committee on 20 September 2018. What is more, there is a possible vote scheduled for 9 October 2018. EaP CSF Steering Committee fears that this possibly will result in sanctions against the Russian delegation being reviewed. “This would create a precedent depriving PACE of the means to effectively impose sanctions”, we read in their Appeal. We cannot accept a compromise on this issue and must continue to put pressure, in the face of the annexation of Crimea and war in Eastern Ukraine.